About this time every year, Apple gives a gift to mobile developers: the newest version of iOS. The all-new Apple iOS 7 launched at WWCD 2013 this week and Just after 48 hours of iOS 7 public release, 36-year old Jose Rodriguez iPhone user able to hack and bypass Lockscreen to access the Photos in just a few seconds. 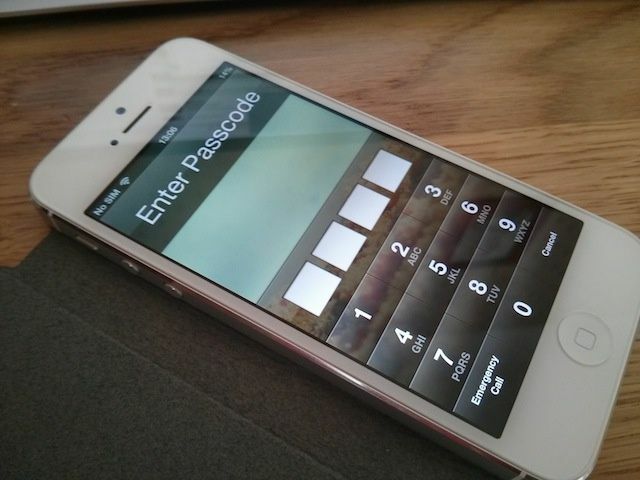 iOS is infamously popular for its lockscreen security bugs that let anyone bypass the passcode on a device to gain access to information that would otherwise be private.